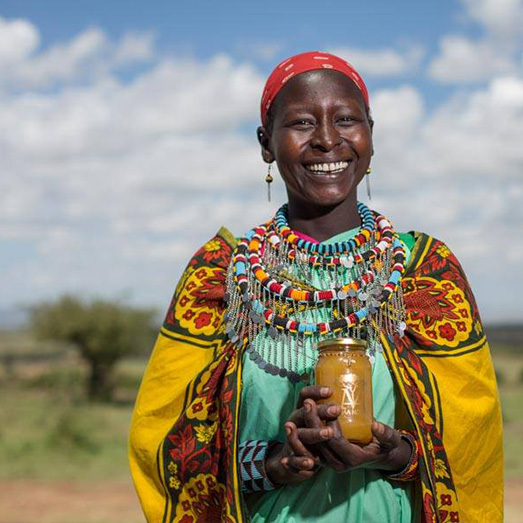 In Maasai culture there are few opportunities for women to earn cash. 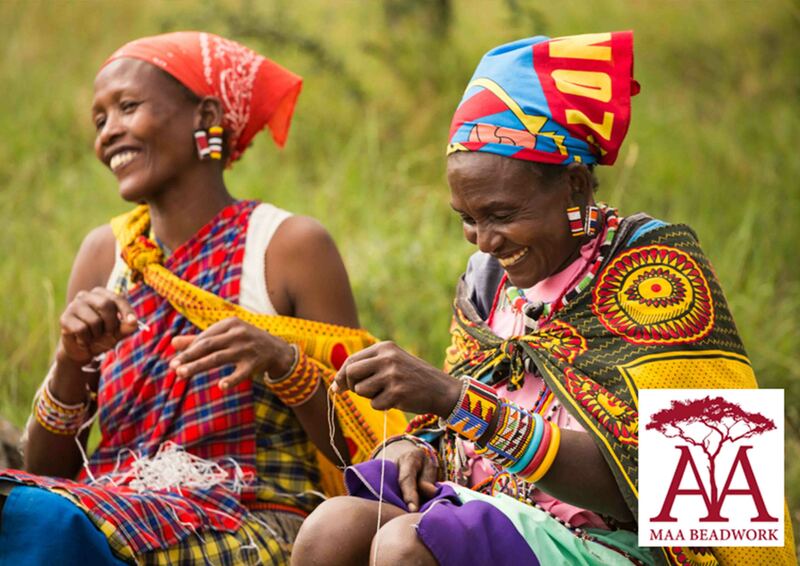 Blending the traditional skills of beading and modern exposure to international tourists, the beadwork project empowers women to make improvements to their lives. Earnings allow women to address their greatest needs at home, which in turn improves the quality of their lives, and the lives of their children. Current priorities are: water tanks to save women walking many miles every day to collect dirty water, gas cylinders to prevent the need to enter conservation areas and cut down trees, solar lighting at home so that they and their children can have productive evenings, and saving their earnings to pay for school fees each term. Contributions towards the salary of a beading assistant ($200/month) permit 110 women to participate in this project.